With Android Lollipop starting its steady release for a variety of devices out there, many users have received official updates and are now able to enjoy Google’s latest update on their devices. As far as users for the Samsung Galaxy S5 go, there’s still some time before you guys get the official update on your devices. But since Samsung has started to roll out the Lollipop update on its devices in Europe, there’s a chance some of you can update your Samsung Galaxy S5 GM-900F with Android Lollipop sooner than later. So if you’re a Samsung Galaxy S5 GM-900F user, follow the steps below to update your device with Android Lollipop. 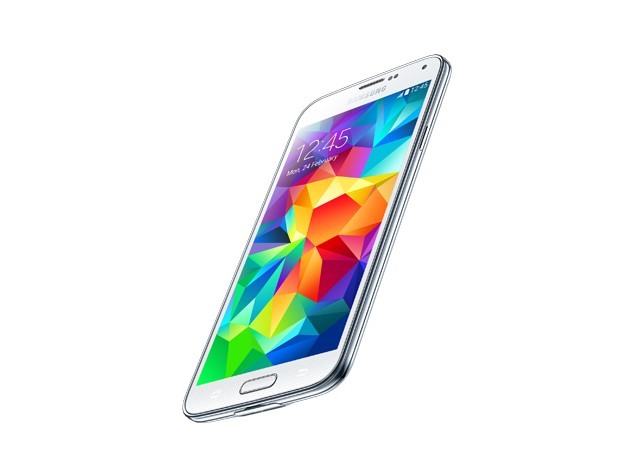 Update Samsung Galaxy S5 SM-G900F With Android Lollipop. Before we get to the actual process, there are a couple of pre-requisites that you’re going need to follow to make sure the process goes smoothly, as well as to start the entire process in the first place. Take a look at them below. Download ODIN 3.09 to flash Android Lollipop on your Galaxy S5. Keep in mind that Odin is available only for Windows, so you’re going to need to be on a Windows PC/Notebook to start the process. Download Android Lollipop firmware for your Samsung Galaxy S5 SM-G900F. Click here to download. Unzip the download folder and extract the contents to an easy to access folder. You’ll be needing them later of course. Back your device up and make sure the battery is charged to at least 80% to avoid any errors during the process. Backing up is an essential as all data is removed during the process. The first thing you’re going to have to do is to enable USB Debugging or developer mode on your Samsung Galaxy S5. Tab ‘Build Number’ in About Device menu in the Settings menu seven times and head back to General Tab for a Developer Options menu, which should have an option labelled as USB Debugging. If this sounds too complicated, head over here for a step by step tutorial. Connect your Galaxy S5 to your computer. Reboot your device into developer mode by turning it off and holding the power, home and volume down button simultaneously. Then press the volume down button and you will have booted your device in developer mode. Run ODIN in administrator mode and check if your device has been detected. The ID:COM box will turn blue if your device is connected and has been detected by the tool. Check the Auto-Reboot and F. Reset Time check boxes below and make sure to uncheck the Re-Partition box. Finally, click on the AP button in the files download column, head over to the folder where you extracted your firmware and select the .tar.md5 file. Once all of this is done, click on the Start button and ODIN will start flashing Android Lollipop on your Samsung Galaxy S5 SM-G900F. Your device will reboot and turn on running Android Lollipop once the process is complete.